The mobility of the forest and green areas workers within the European Union is constantly growing. The development of European standards to add a European recognition of national certificates brand adds value to workers willing to work in other member states of the European Union. The development of European standards offered to other countries, which currently do not have a certificate installed nationwide, the opportunity to participate in an internationally recognized system. 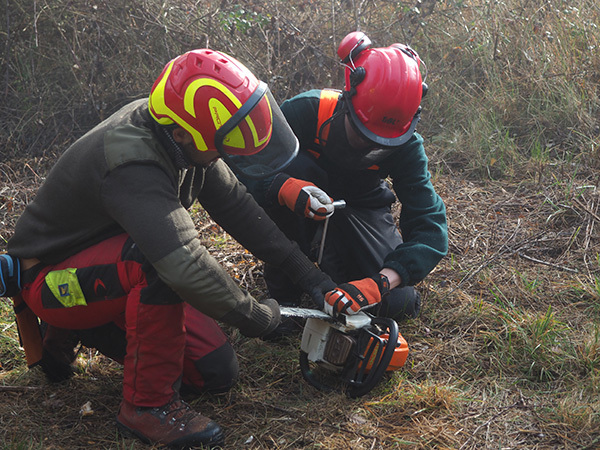 This increases transparency and mobility within the European common market and thus strengthened the sectors of forestry, arboriculture and management of parkland on the use of the chainsaw. 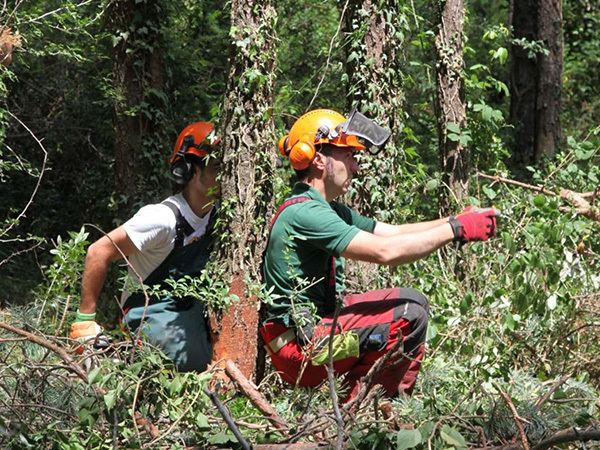 This certification provides transparency of skills and professional skills chain saw operators reducing accidents in the sector, and promotes labor mobility between European countries that are part of the project. 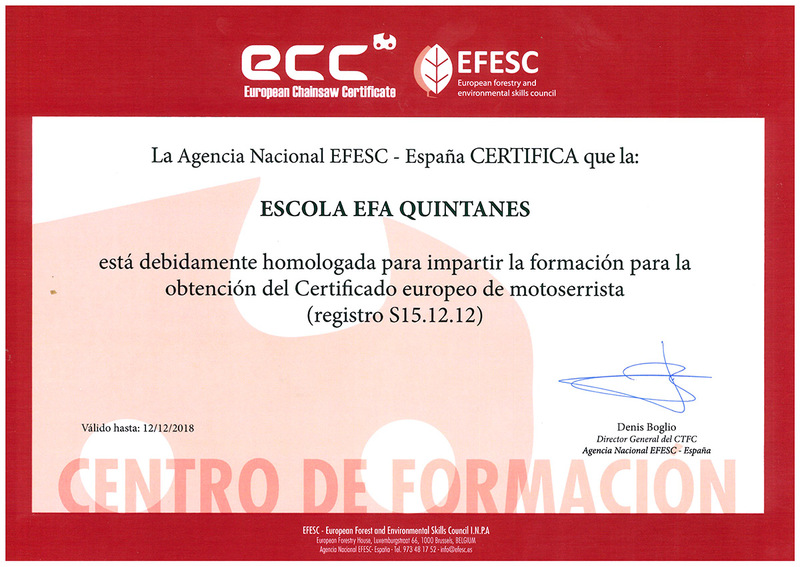 As a novelty in the school, training and examinations are carried out at companies (at the client's home) of the different levels of the European Chainsaw Certification. Training is given to companies according to the level of the course that is to be achieved. In this way the workers have the notions of the good use and management of the tools, they can carry out their maintenance and the repair of small breakdowns. For the company, the courses make possible to minimize the costs and the work stops. In addition, the workers receive training and are a way to enhance the workflow of the company. Course Maintenance and chainsaw bucking techniques, basic techniques and logging. This unit is designed as an introductory level for chainsaw users. This unit which is suitable for more experienced operators.